Interactive whiteboards encourage innovative, engaging, hands-on collaboration. 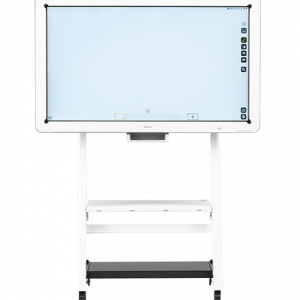 Focus your team’s efforts via a high-quality digital whiteboard display, change details on the fly and exchange ideas in real time. 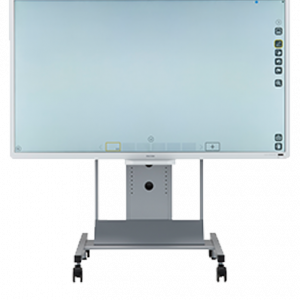 Ricoh produces interactive whiteboards in a variety of sizes and resolutions.